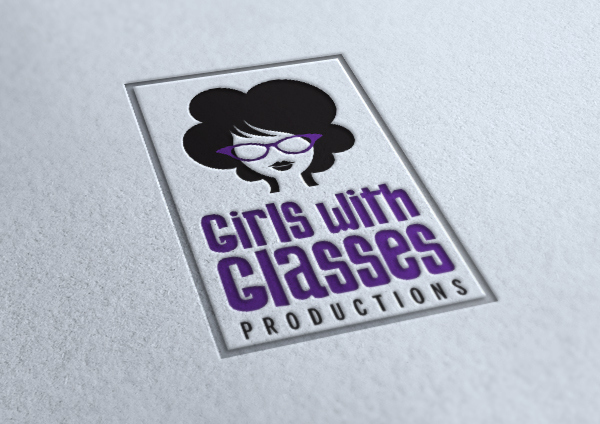 Girls with Glasses, commissioned this logo. They are a theater company based in Somerville, MA. Their mission is to produce progressive and contemporary work. 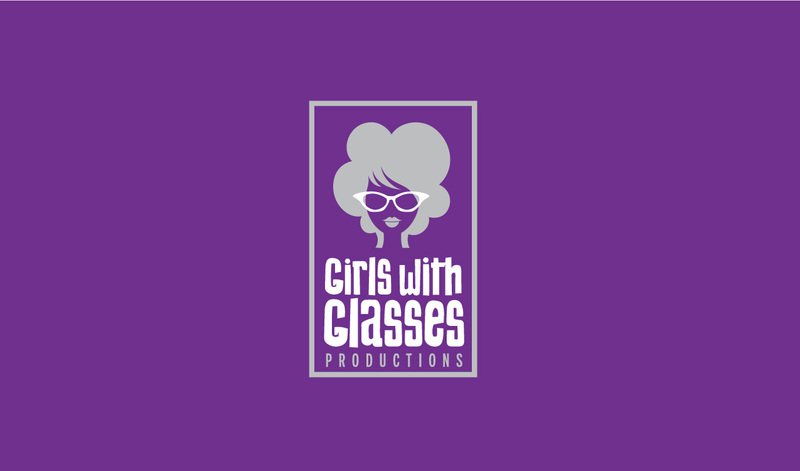 Girls with Glasses Productions is a local theater company based in Somerville, MA. 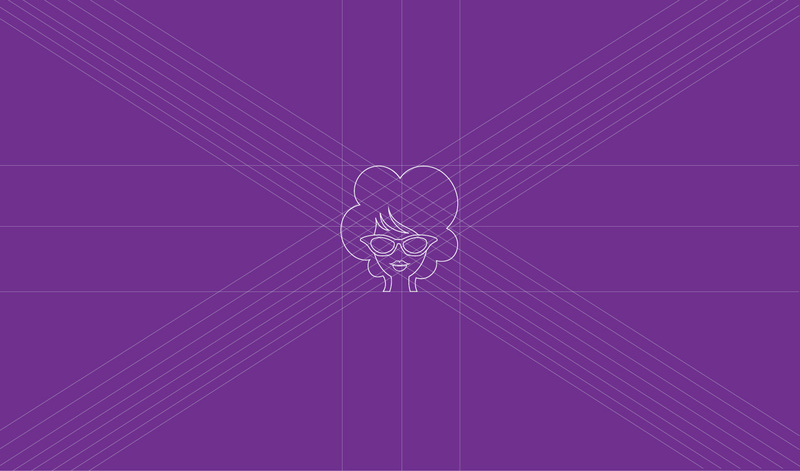 Develop a Logo, which would express the companies' funky style in a modern and cutting edge way.